As I made my way through emerald-green countryside, the rugged Blue Stack Mountains in the distance lit up in a glorious golden glow as the sun punched through the misty clouds above, I could see straight away why Donegal is one of the most popular destinations in Ireland to get away from it all. 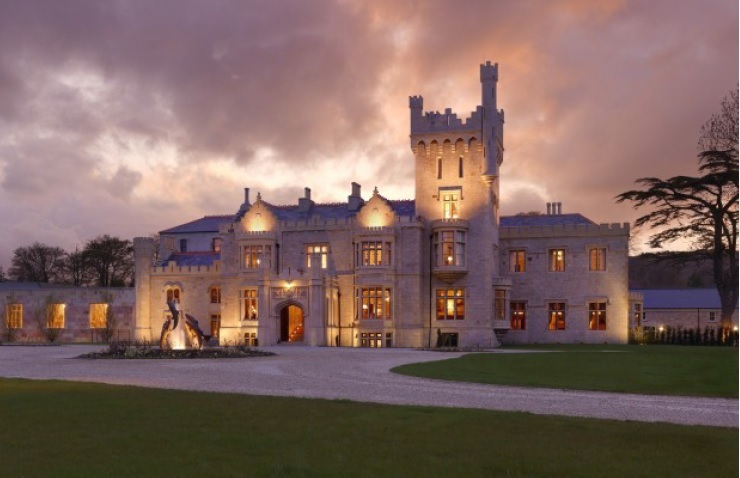 And, the multi award-winning Lough Eske Castle – a country retreat on the shores of the sparkling Lough Eske – promised the perfect retreat from which to enjoy it. 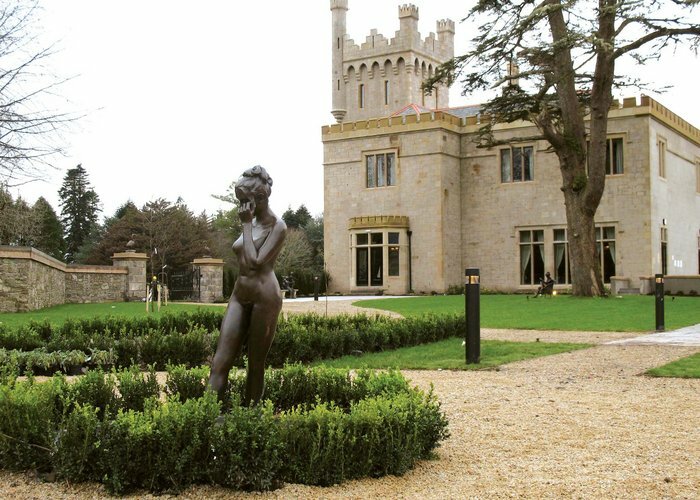 The Tudor-baronial castle dates back to the 1400s, when the famed O’Donnell family first founded Donegal. With its honey-coloured sandstone, turrets and intricate features, it’s the embodiment of a romantic retreat. The countless bronze statues scattered around the grounds, like the roaring dragon hid amidst the foliage on the front drive, even add a fairytale feel. It’s hard to believe that not so long ago it was a derelict ruin after being destroyed by a great fire in 1939. Inside, the restoration team have obviously gone to great lengths to restore the property to its former grandeur, taking great care to retain its original features and history, but with the modern traveller in mind. Although a large hotel, it never felt stuffy and overly formal. Instead, itexuded warmth, especially the inviting lounges with open fireplaces and buzzing dining areas. The friendly staff may have had something to do with this too – always full of smiles and helpful suggestions. After retreating to our stylish and spacious junior suite, with a comfy king sized bed, my partner and I made our way down to Cedars Grill as the sun began to set. Nice and airy, with one side of the restaurant all glass in order to enjoy the view, we sat in one of the cosy booths. I opted for sea scallops with confit tomato and tangy sauce vierge and then a tender fillet of beef which came with al dente asparagus and mashed potato. I had just enough room left for a tasty pineapple tarte tatin which made for the perfect end to the meal. 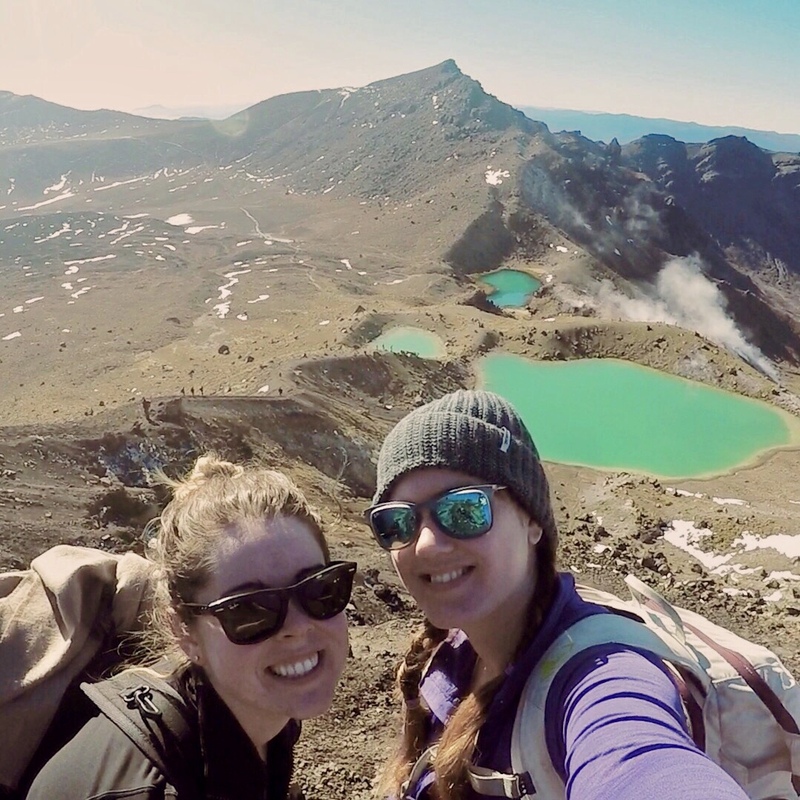 The next day we found ourselves back in the restaurant for breakfast, which consists of a small buffet of fresh fruit, cereal, toast and pastries, as well as an array of a la carte options. We tried both the smoked salmon and scrambled egg and the eggs benedict, which were both delicious (the portions may be quite small for some!). 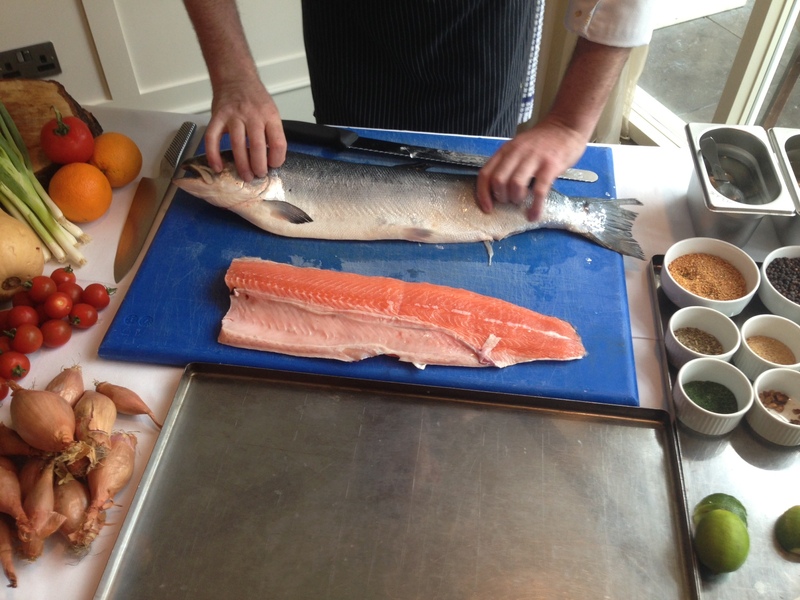 Before we set off for the day, we met with the chef for a smoking of the fish masterclass. He presented us with a freshly-caught salmon, surrounded by an array of spices and expertly showed us how to fillet and de-bone it, before grinding together the perfect concoction of spices to complement the fish: star anise, dill, chilli, mustard seeds, lemon salt and brown sugar being some of the main flavours. We then brought it out to the smokehouse, where the fish is left to slowly smoke for an hour. Luckily for us he had made one earlier and we could try it straight away with a glass of white wine. The flavours were delicious and the salmon was incredibly succulent. He even helpfully explained how we could try to recreate it at home. The hotel’s Spa Solis, located in the property’s old greenhouse, made for the perfect retreat as the heavens opened. Alongside its thermal suite where you can relax in a steam room, Finnish sauna, and Jacuzzi, the spa also has a pool, fitness suite and treatment rooms. I was booked in for their signature treatment – the aromatherapy massage. After filling out some documentation to tailor the treatment to my needs in their relaxation room, I was given two fragrances to choose from; the idea being that my body would be drawn to one of them depending on what it needed. The subsequent hour was blissful as I lay on the heated massage table enveloped in a rose aroma (my chosen fragrance), whilst my massage therapist kneaded out every last knot. By the end of my stay, I was truly relaxed. It had been to perfect escape – a retreat in the heart of the Donegal countryside, but only an hour’s drive from Derry Airport (and three from Dublin). When it comes to getting away from it all, Lough Eske Castle in this scenic corner of north-west Ireland is hard to beat.